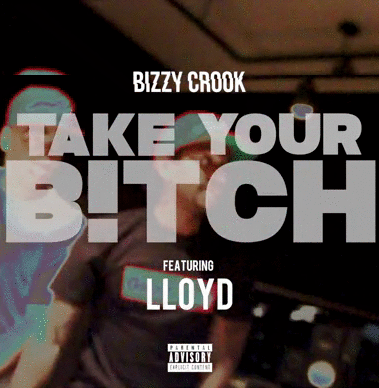 Bizzy Crook has had a big year, earning an opening slot on the My Own Lane tour with Kid Ink and King Los. He's made sure to take advantage of the huge look, releasing plenty of music along the way, including last month's "The Come Up" which paired him with always consistent Toronto producer, Boi-1da. Today, he's got another big collaborator in tow, working with the recently absent, but always impressive Lloyd, who supplies his high register crooning for the hook. 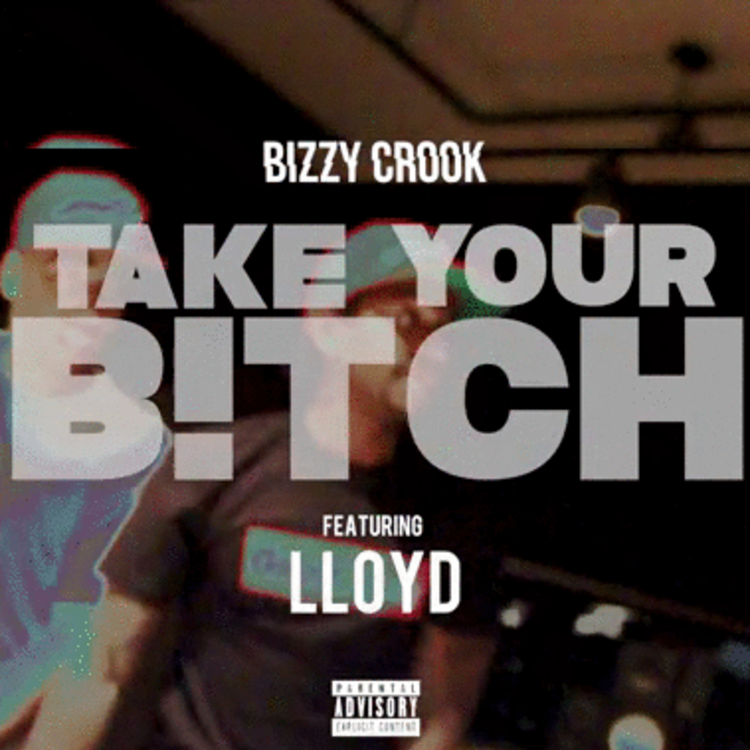 Meanwhile Crook supplies some hard bars, proving his songwriting ability is more than deserving of his recent co-signs.